Gerald J. McDougall is partner in charge of PricewaterhouseCoopers (PwC) Health Sciences Practice serving academic and research organizations across the healthcare continuum. 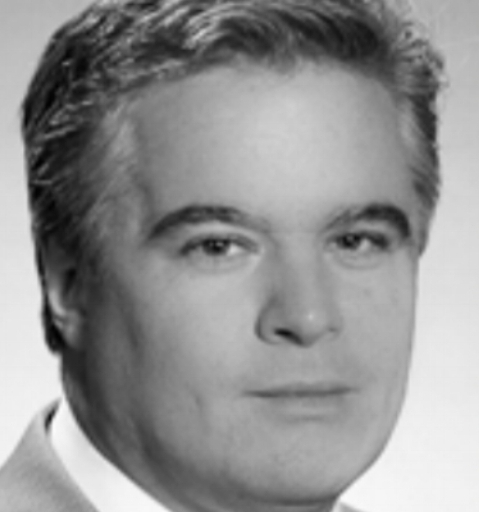 McDougall joined the firm in 1988. He is responsible for leadership of the broad range of basic, translational and clinical research strategic and business planning services that PwC provides to academic and research organizations, specializing in development of synergistic partnerships and creation of new research ventures. McDougall serves as Partner on large engagements involving senior-level clients and interacts with the institution′s Board, financial leaders and political stakeholders. His clients have included many of the top 50 Academic Medical Centers, major research universities and health systems, biotech organizations and pharmaceutical/device companies. Under McDougall′s leadership his teams over the past 5 years have been instrumental in securing billions of dollars for biomedical research.